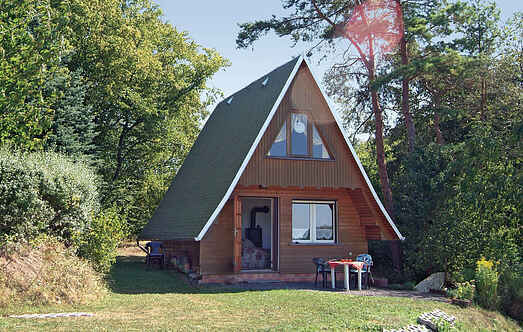 Find a vacation home to rent in Saale-Orla-Kreis from our list of vacation rental properties. 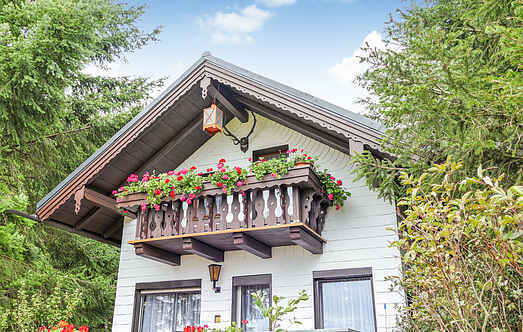 Campaya has over 6 vacation homes available in Saale-Orla-Kreis, which give you the possibility to locate a unique accommodation in Saale-Orla-Kreis which completes your check-list in search for the perfect self catering vacation apartments in Saale-Orla-Kreis or vacation villas in Saale-Orla-Kreis. This well-equipped, semi-detached house is located on a shared property. The upper floors have sloped ceilings. Steep stairs are provided for accessing the sleeping loft. The cosy and modern holiday home ''Zur Schmiede' is located in an ancient Dorfschmiede and directly located next to a pond and in a densely wooded landscape. This is a good furnished apartment located on the ground floor, not far from Saalfeld and Bad Lobenstein situated in the Thuringian Schiefergebirge. Two living rooms are available here.